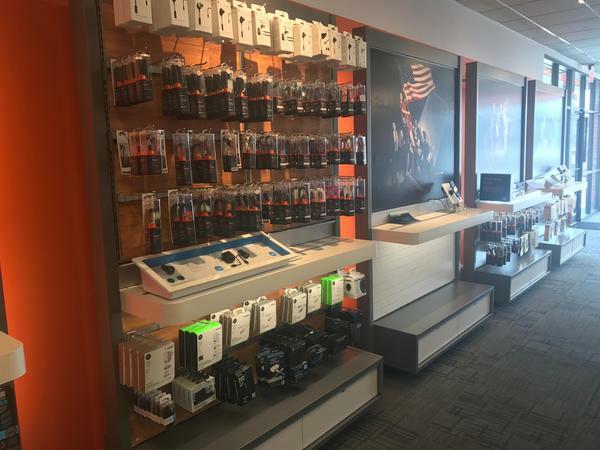 Our Springdale, Arizona AT&T store can be found at 1100 South Thompson Street. We’re in Downtown Springdale, conveniently located at the intersection of Thompson and Sunset. 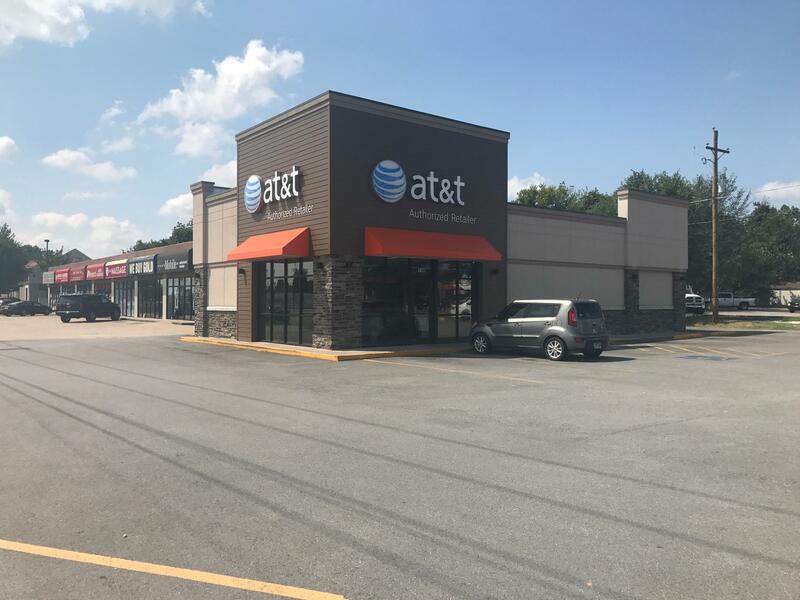 The store is located right next to the Long John Silver restaurant and across the street from 10 BOX. We’re nearby Springdale High School, making us a handy spot to stock up on all the technology products you need for your studies. Our team members are Apple Certified, meaning you can have all your Apple products serviced in your own backyard. For more information about how we can help you with your tech goals, call us at (479) 751-5252. 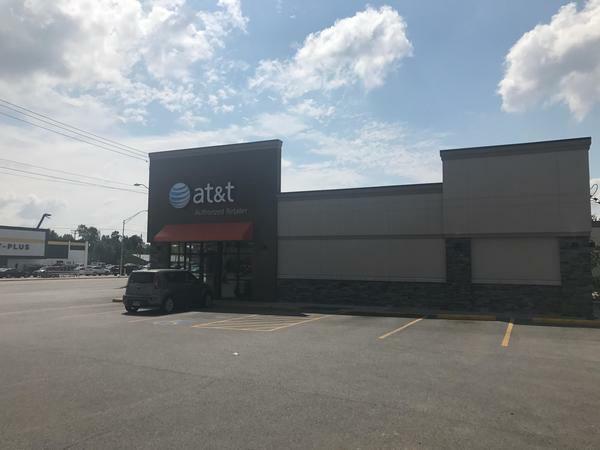 At our AT&T Springdale location, we offer quality mobile phones from some of the leading manufacturers around the world. Choose a leader, such as the Apple iPhone or Samsung Galaxy, or check out an up-and-coming manufacturer. Our goal: to give you the absolute best mobile experience available. 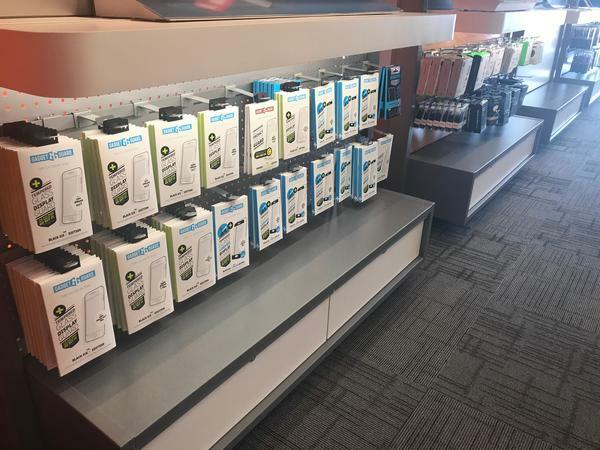 Are you making the most of the technology available at our AT&T store in Springdale? If you already trust AT&T for your communication services, such as high-speed broadband internet, phone line or dedicated DSL subscriptions, then thank you. However, we have more to offer: Internet of Things tracking analytics, distributed security systems and secure cloud backup, just to name a few. The products and services that we offer integrate seamlessly into your current operations, helping you gain the market insights and organizational agility necessary to overcome any challenge. 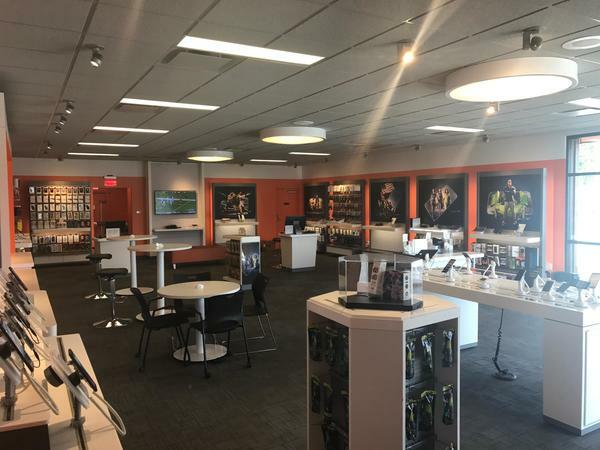 We know that options are important with TV, so AT&T is giving you an entire universe of alternatives at our AT&T Springdale location. DirecTV gives you digital access to the entertainment you love including movies, local channels and exclusive sports such as the NFL Sunday Ticket. AT&T U-verse TV offers over 200 channels and apps to explore so there's always something on. Marcus Cummings is a devoted manager with eight years in the industry. He has spent over three of those years with AT&T. 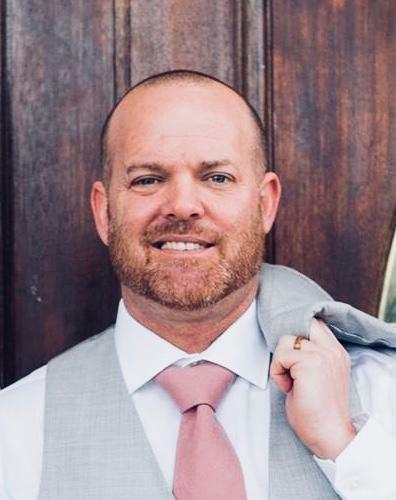 His Professional Sales Executive Certificate from Weber State University has helped hone his leadership skills. Marcus understands that hard work is the foundation for success. He acts as a coach to his team members, inspiring them to set and reach their own goals. He values self-discipline and motivates others to be accountable to themselves. His team members take pride in providing excellent service to their customers. A sports fan, Marcus can be found watching Arkansas Razorback football or playing 18 holes on a local golf course.